Como puedo solucionar este error que me da al instalar iRo. 1. install iRO normally until i got the error message. 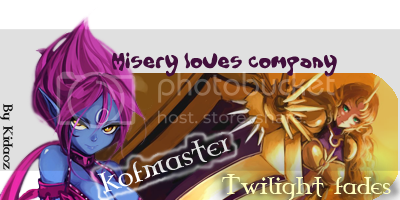 2. copy-paste the entire \Program Files\Gravity\Ragnarok Online folder to a different folder. 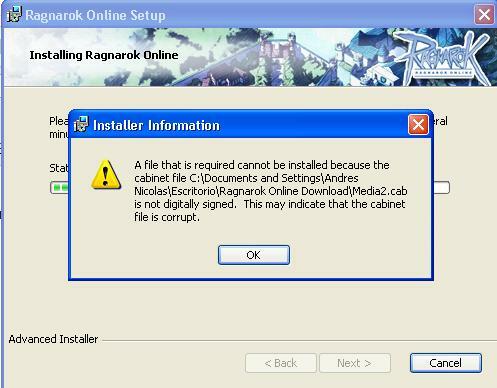 5. extract content of Media2.cab to \Gravity\Ragnarok folder.